The Trangia Multi-disc serves as a colander, cutting board, or support for use on snow. Used as cover to keep food warm. 2 sizes available: 25 (L) and 27 (M). The 25 fits pans Series 25. 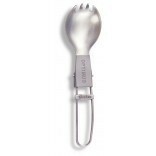 The multi-disc 27 is designed for meals Trangia 27 series. 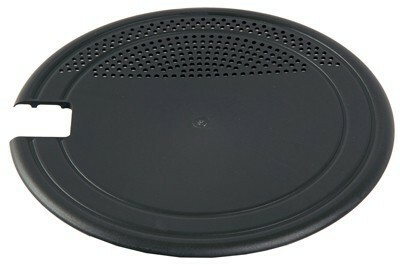 Trangia multi-disc cannot be used as a lid when cooking. (The multi-disc would then be heated to such a high temperature that it will be deformed). However, it works perfectly well to use the multi-disc as a lid to keep food warm (whilst off the stove), while the other food is cooked.